Please feel free to contact us via telephone or email, or call in at the office. 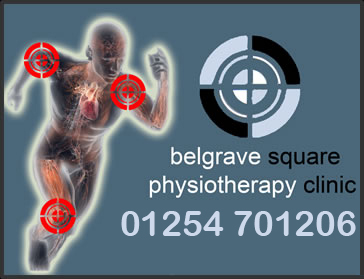 Our treatments are appreciated by many in the region of East Lancashire, including Darwen and Blackburn with Darwen. We cover a catchment area including the East Lancashire towns of Bolton, Blackburn, Accrington, Rawtenstall, Haslingdon etc; and postcodes BB1, BB2, BB3, BB4 and BB5. If you would like to phone us with your enquiry, please do so on 01254 701206.